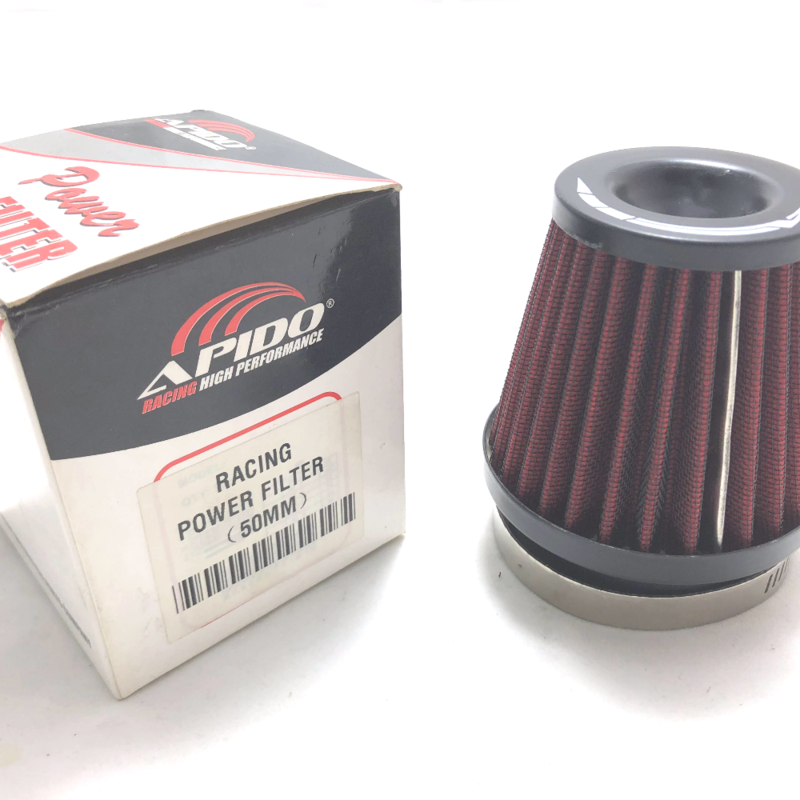 High quality power air filter for 50mm. Accurate and precise build for the ultimate compatibility. Heavy duty construction,truly tough and durable. Proven technology ensures best enhancement for your ride.